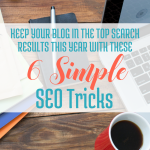 If you already love SEO (Search Engine Optimization), you are going to totally “get” this post! 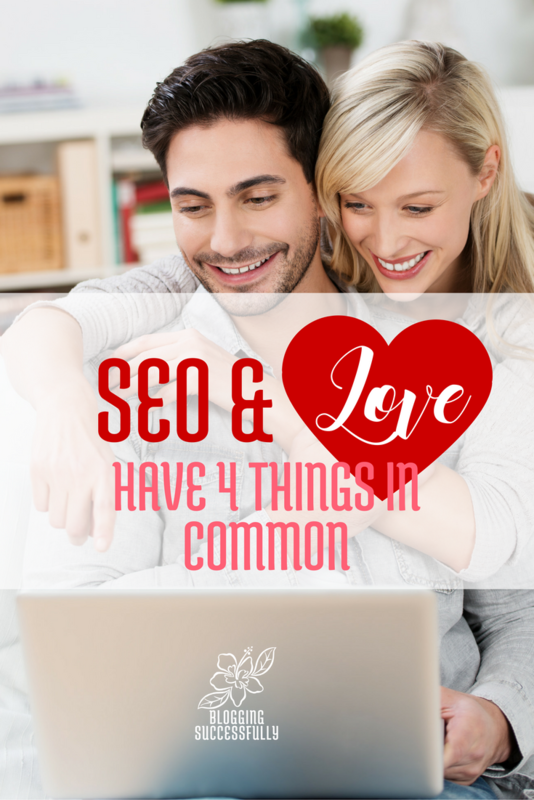 If you don't understand or are frustrated with SEO, it is my goal that you finish this post a little more in love with it. 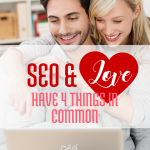 SEO can be a lot like love in many ways. Today I will share four of them with you. Love is not a feeling, or a happening. One doesn't just “fall in love.” True love is a choice followed by an action. It is a decision made with intellect and the will, regardless of the feelings, though feelings may follow as a result of the decision and the action. The decision to love and the actions to love are not always easy. SEO is also a choice. Having good SEO is not something that just feels right, or something that happens to someone unexpectedly. You must choose to have good SEO and follow it up with the action of studying and working to make it so. When you choose to love someone, you become a student of them, their likes, dislikes, hopes, dreams, abilities, temperament, etc. You get to know that flowers may mean nothing, or may cause an asthma flareup, when what they really desire is time alone with you. To really know them and know what actions they will interpret as love, you must study them. If you want to have great SEO you must become a student of SEO. What do the search engines like, dislike, etc. 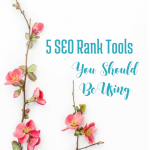 You want to find out what the search engines interpret as smart SEO, and what you are doing that may not impact it at all. The person you choose to love will be a very different person 10 years down the road. You hope that they will be a better person, but regardless of for better or for worse, they will be different. True love will acknowledge and embrace those changes and adjust and grow with the object of their affection. As technology develops, it too will continue to change. Google produces new algorithms daily. However, they only tell you about the really big ones. To have great SEO you need to be aware of, embrace and adjust to the changes. In 2016, it's not just about keywords anymore, by the way. More on that in another post. As hard as it can be to truly love someone, to study them, to please them, to change and grow with them, it can be an incredibly rewarding experience as well. I've experienced it in 12 years of marriage, but my grandparents have been married and chosen to love each other for over 60 years now. Both of them will tell you that while it has been hard at times, it has also been so very worth it. The memories made, the victories shared, the impact of their love and their influence spreads far and wide will continue to be a reward to them and to those who come after them for many years to come. When you have a commitment to having great SEO, to studying it, knowing as much about it as possible, implementing, tweaking and being willing to change with it to accommodate the advancements in technology made over time, you can expect to reap the rewards of that relationship as well. 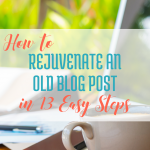 At least currently, the sites that are older, solid sites, that continue to update and publish new and great content with great SEO on a regular basis, that provide a great user experience, that continue to stay informed with the SEO improvements – those are the sites who are seeing the greatest reach and the greatest rewards. 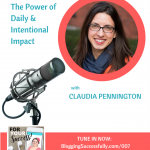 If you are not a lover of SEO, I would encourage you to make the choice to love, to become a student of it, to be ready and willing to change with it as we move into the future, so that you can reap the rewards of greater reach and higher impact. 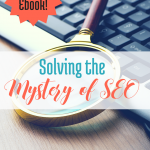 If you need a refresher or a quick introduction to SEO, you can download our free guide SEO Spy here. So I think your tip is correct with my case.